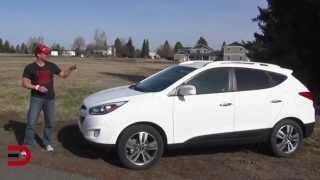 This entry was posted in Compact and tagged 2014, Crossover, Driver, Everyman, Hyundai, Review, Tucson on July 20, 2014 by Sam. This entry was posted in Luxury and tagged 2013, Around, GLKClass, Luxury, MercedesBenz, Walk on July 20, 2014 by Sam. This entry was posted in Compact and tagged Compact, Concept, Design, Interview, Suzuki on July 20, 2014 by Sam. This entry was posted in Hybrid and tagged 2016, Compact, Lexus, production, version on July 20, 2014 by Sam.